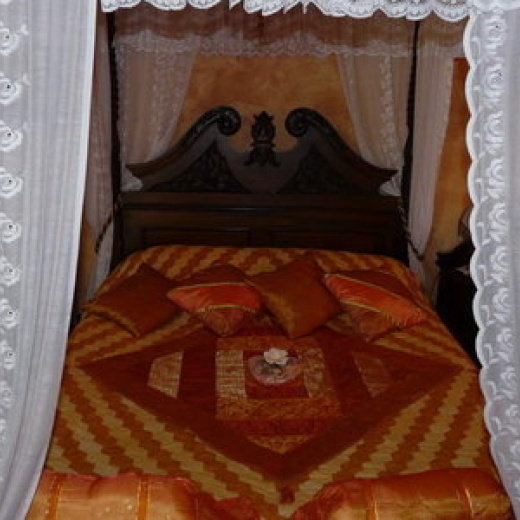 Situated in Le Tampon, Fleur de Vanille offers 4 luxury B&B rooms awarded the Gîtes de France quality label. Ideal for honeymoons, there are 3 bedrooms with living room on the first floor and one bedroom on the ground floor. All rooms are equipped with a lounge area with tea, coffee, kettle, television. Fleur de Vanille has a swimming-pool and a spa. Separate entrance. Several summer houses at guests' disposal.